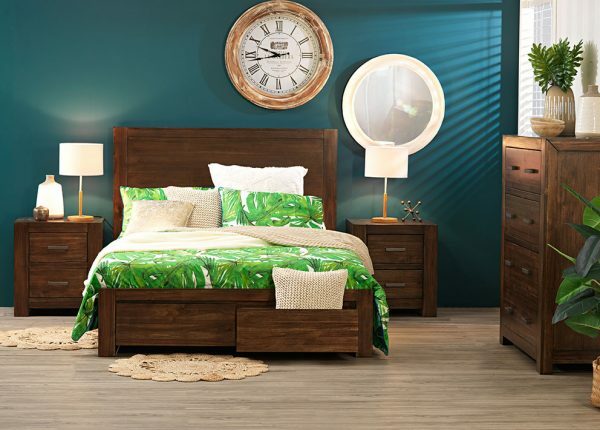 Do you want to find the best furniture stores Hallam locals choose time after time? 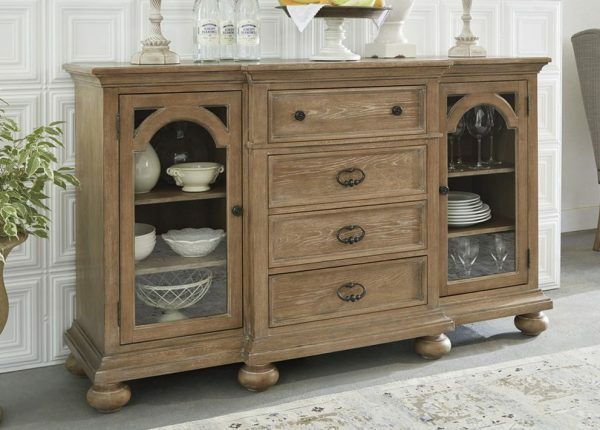 Then Furniture Galore is the answer. 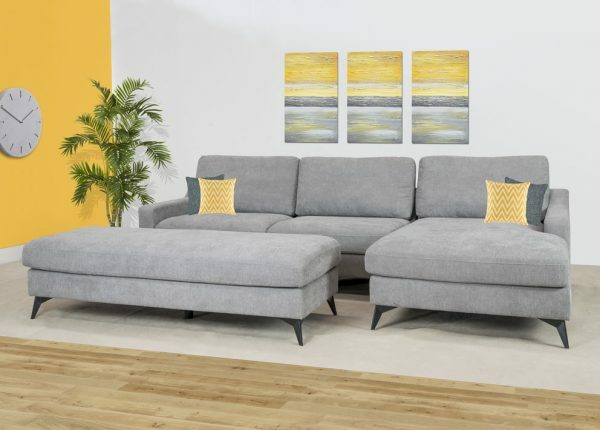 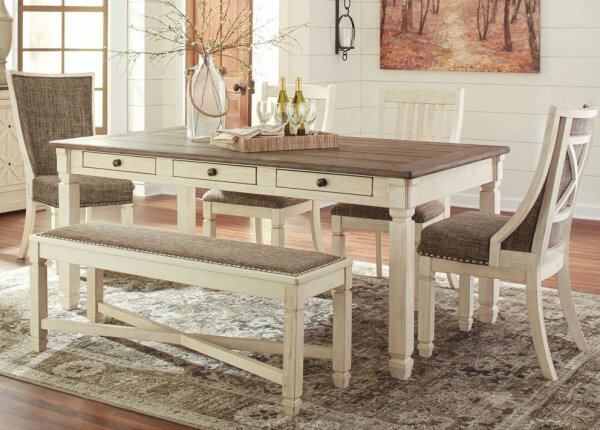 Enjoy outlet value with our cheap prices for high-quality furniture that covers packages and pieces for your bedroom, home office, living room and dining room, featuring products like lounges, beds, dining tables and much more. 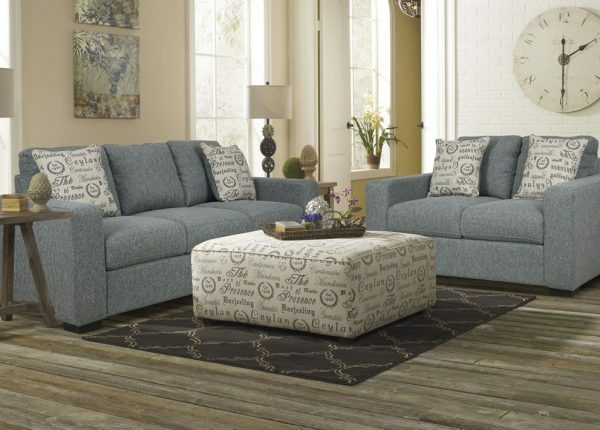 There are plenty of reasons we’re the best choice when looking for a “furniture store near me” and those include our reliable delivery, flexible payment plans and various online payment methods. 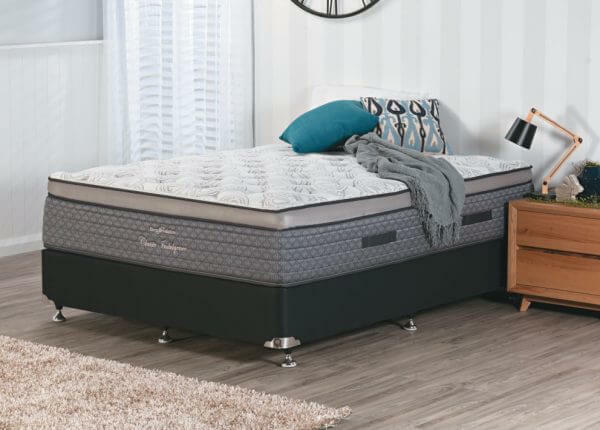 We have seven shops across Melbourne while our online store means anyone in Australia can find the perfect furniture with us. 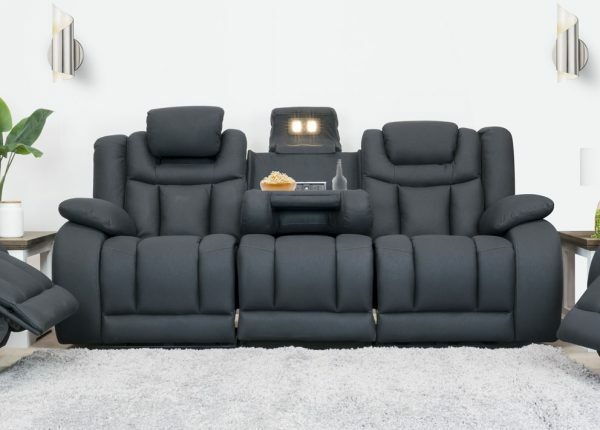 The closest of our furniture stores for Hallam customers can be found in Dandenong, which is only a short distance away. 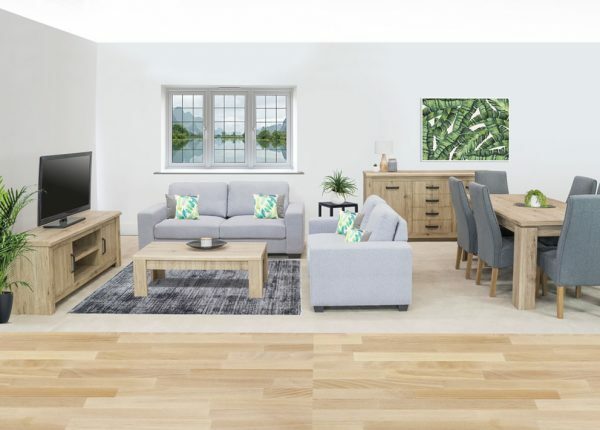 Please contact us with any questions or if you’d like more information about our furniture, but you can find more details on all of our stores using our store locator.